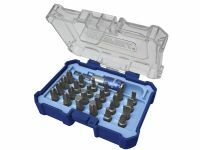 The Faithfull Quick Change Bit Set is a useful addition to any toolkit this screwdriver bit set includes 24 of the most popular screwdriver bit types. Manufactured from hard wearing S2 steel these bits provide a long working life, when used in conjunction with the quick release magnetic bit holder they can be swiftly changed without the need to open the drill chuck. 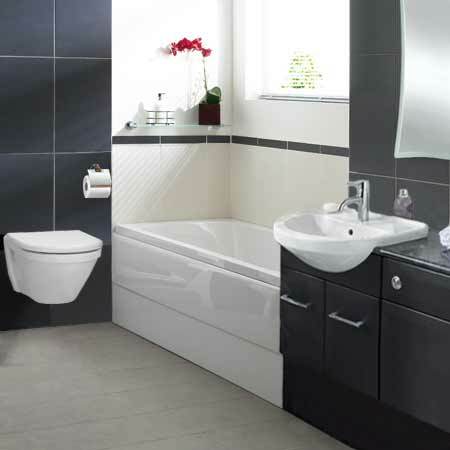 The set is supplied in a sturdy plastic storage case and comprises of the following items. 3 x 25mm Slotted Screwdriver Bits: 4, 5.5, 6.5mm. 3 x 25mm Phillips Screwdriver Bits: PH1, PH2 & PH3. 4 x 25mm Hexagonal Screwdriver Bits: 3, 4, 5 & 6. 6 x 25mm Star Screwdriver Bits: T10, T15, T20, T25, T30, T40. 1 x Quick Release Magnetic 1/4in Hex Drive Ejector Bit Holder.